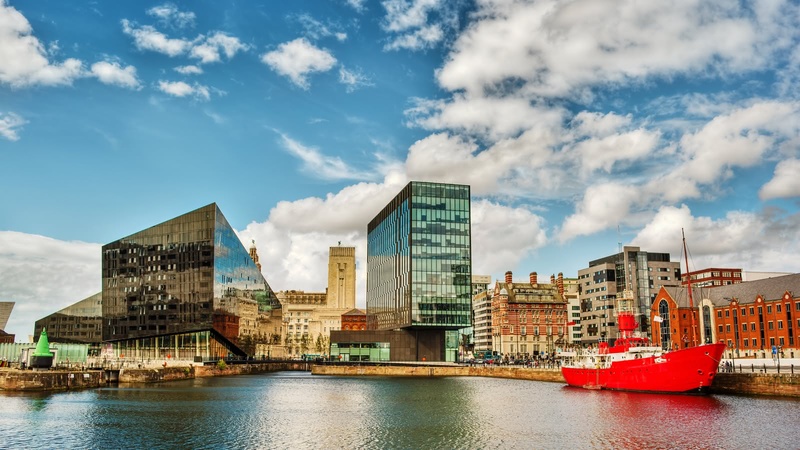 Liverpool is known for its contemporary art scene, its music exports (including the legendary Beatles), and its infamous place in history as the UK’s most bombed city in World World II. 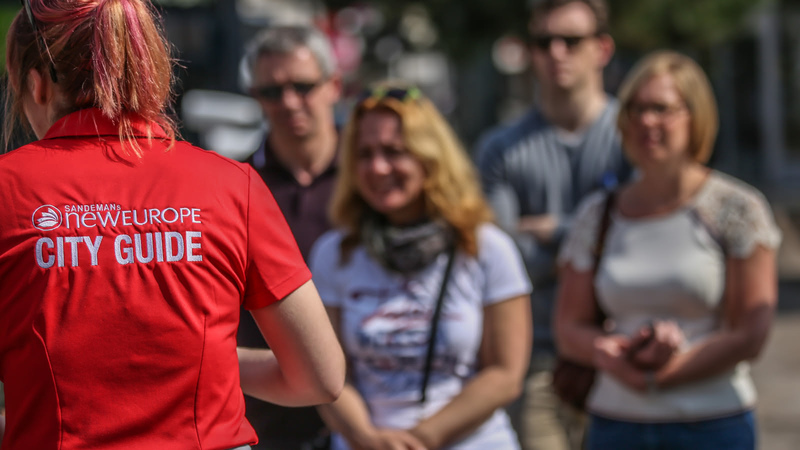 We help you see this remarkable city through the eyes of Liverpool’s best local tour guides. 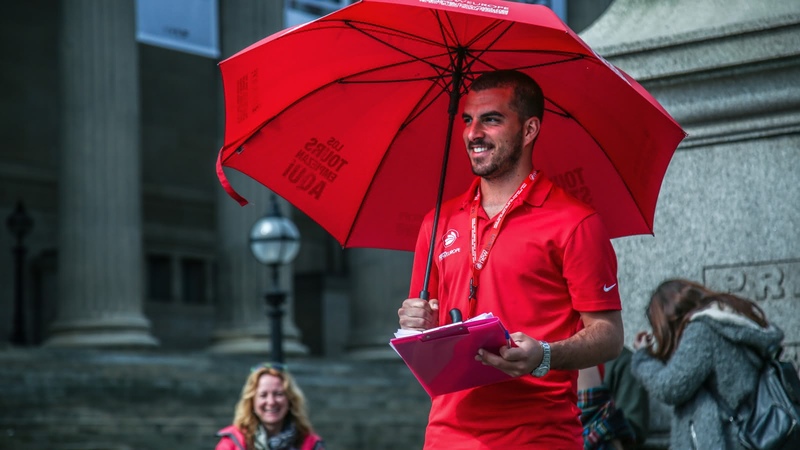 The original gratuity-based Free Tour starts at St George’s Hall and covers many of Liverpool’s top attractions, including the Museum of Liverpool, the Town Hall, St John’s Gardens, the Victoria Monument and much more. After you’ve got the overview with the gratuity-based free walking tour, delve deeper with us! 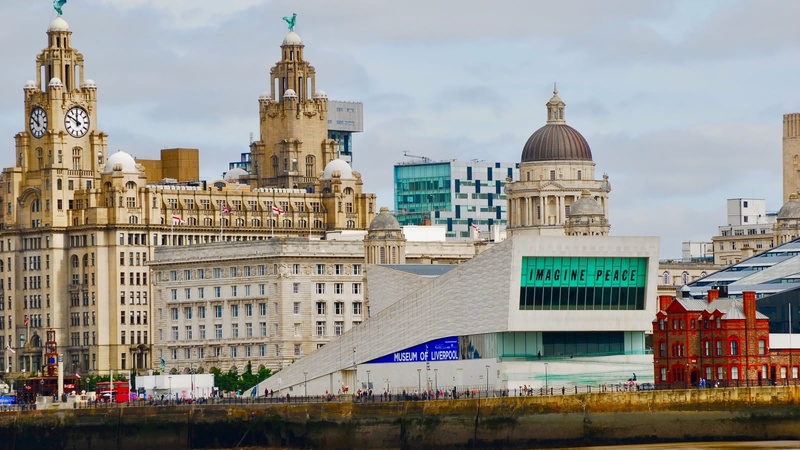 On the Beatles to the Blitz Tour, you will discover the Liverpool that helped define the 20th Century, from its vital role in WWII, to the home of the Beatles in the Swinging Sixties. Visit the bombed out church, as well as the Anglican and Metropolitan Cathedrals (commonly referred to by locals as “the two cathedrals”), and see Liverpool as the Beatles saw it. One thing’s for sure; the top things to do and see in Liverpool can all be found on a SANDEMANs tour! 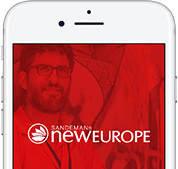 Liverpool is part of the SANDEMANs NEW Europe network, one of the largest walking tour companies in the world. Offering daily tours in English and Spanish, we believe in supporting local communities and are committed to giving a voice to some of Liverpool’s best local freelance tour guides, who passionately share the city's history and culture with their own unique and always-entertaining style. Aside from the gratuity-based FREE Tour, in Liverpool you’ll also find unforgettable tours and experiences. We’re looking forward to seeing you soon! 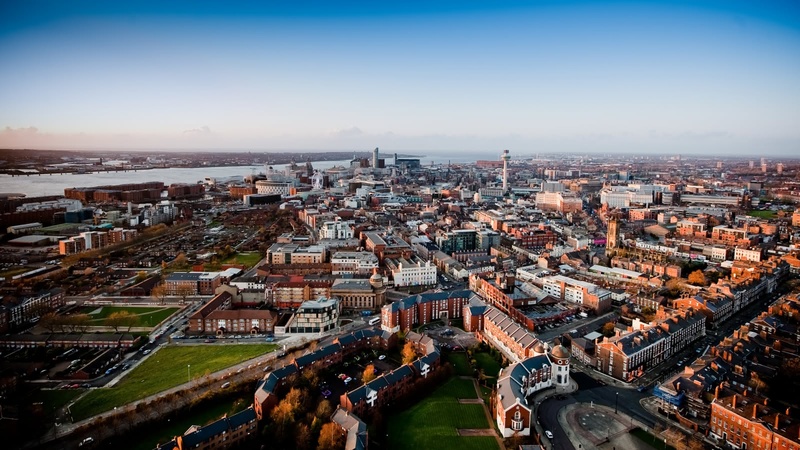 The local expert guides we work with are proud to show you the best Liverpool has to offer! Scroll through to learn more about these unforgettable guides, including where they’re from, why they love Liverpool and which tours they can offer you.